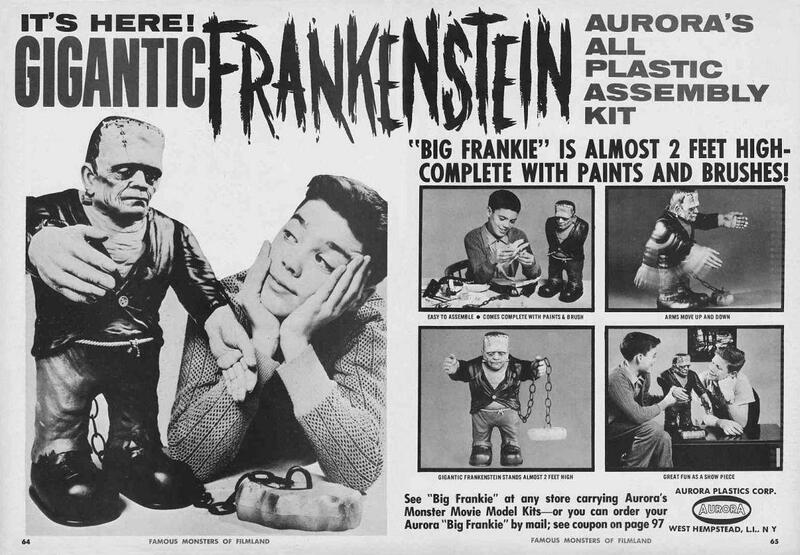 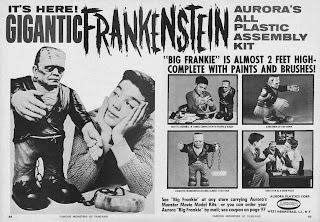 Get Your Big Franky Today! 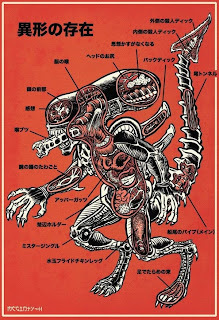 Sigourney Weaver gets into her space suit during the climax of "Alien". 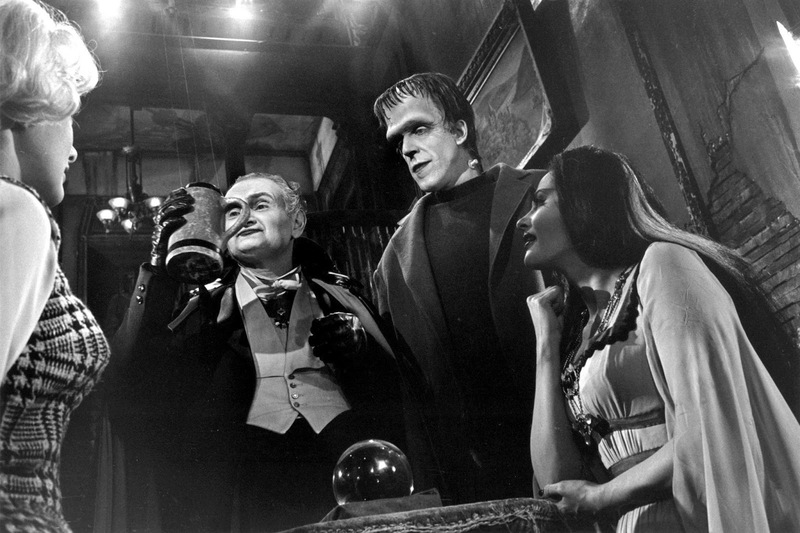 Behind the Scenes on "The Munsters". 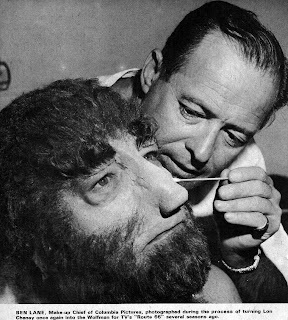 Lon Chaney, Jr. sits in the make-up chair for his transformation into the Wolf Man for an episode of "Route 66". 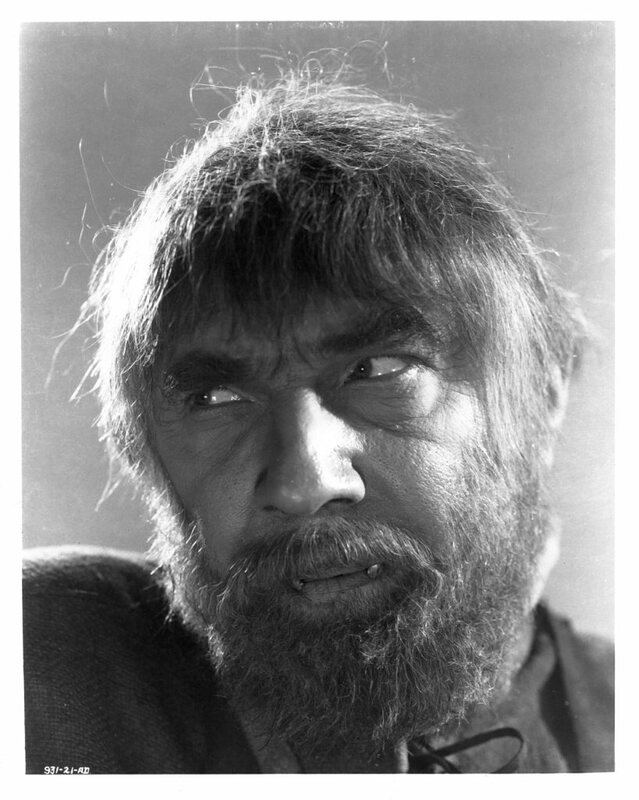 It's Boris Karloff as Imhotep from "The Mummy". 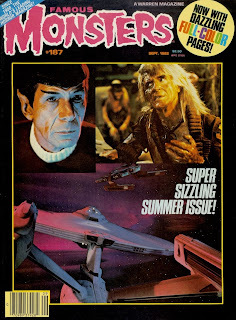 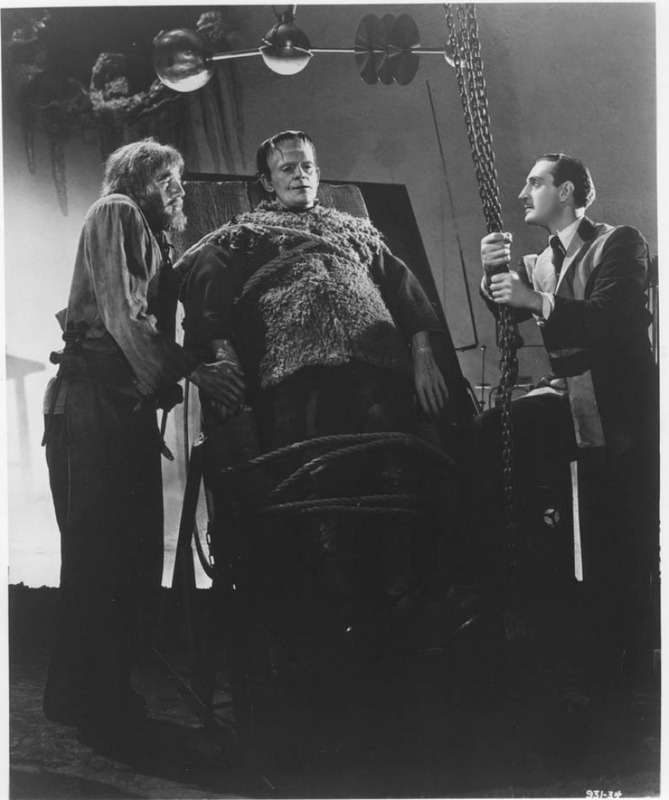 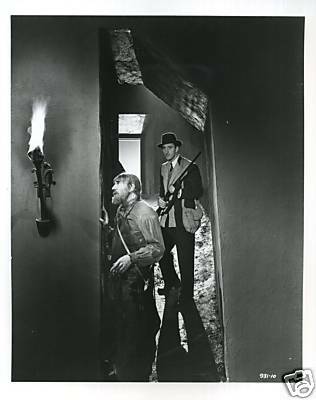 Ygor brings Dr. Frankenstein to his "place for the dead". 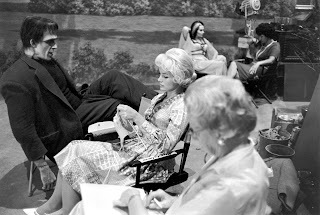 Marilyn, Grandpa, Herman, and Lily! 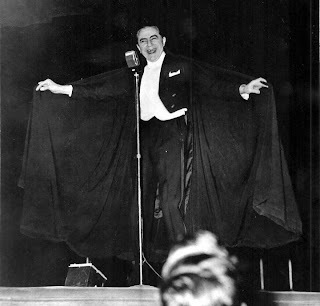 He always makes a good Dracula! 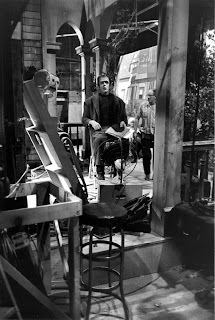 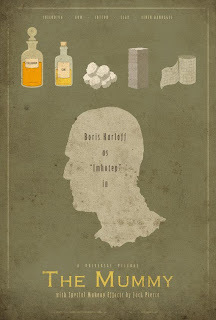 From the opening of "Frankenstein". 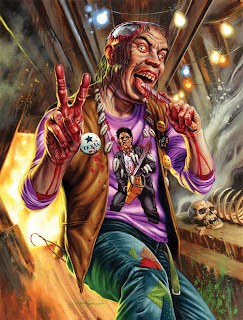 And neither can this guy! It's Coleen Gray as the Leech Woman! 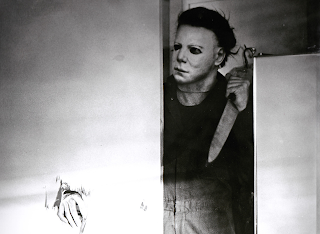 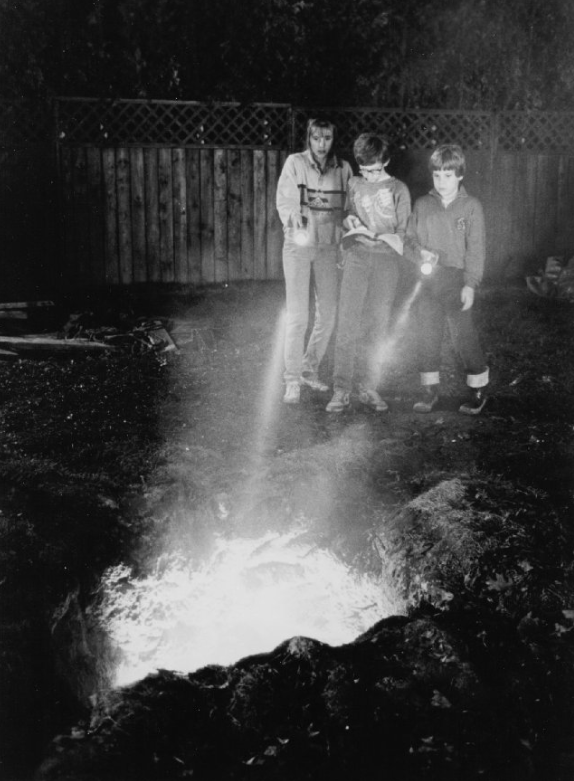 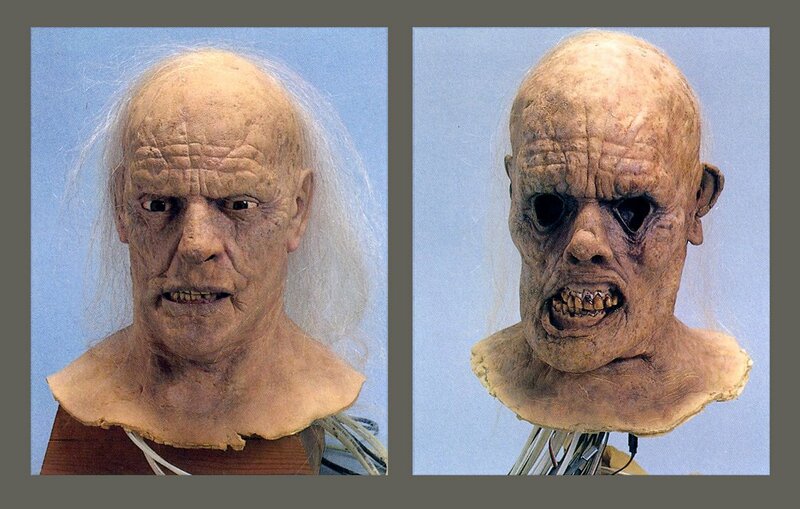 From one of the scariest movies of my childhood, "The Gate". 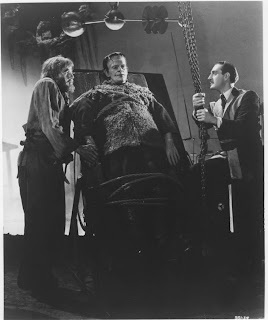 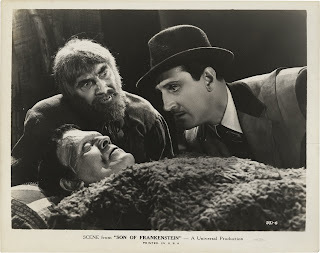 Karloff, Lugosi, and Rathbone from "Son of Frankenstein". The Monster finds a friend in the catacombs. 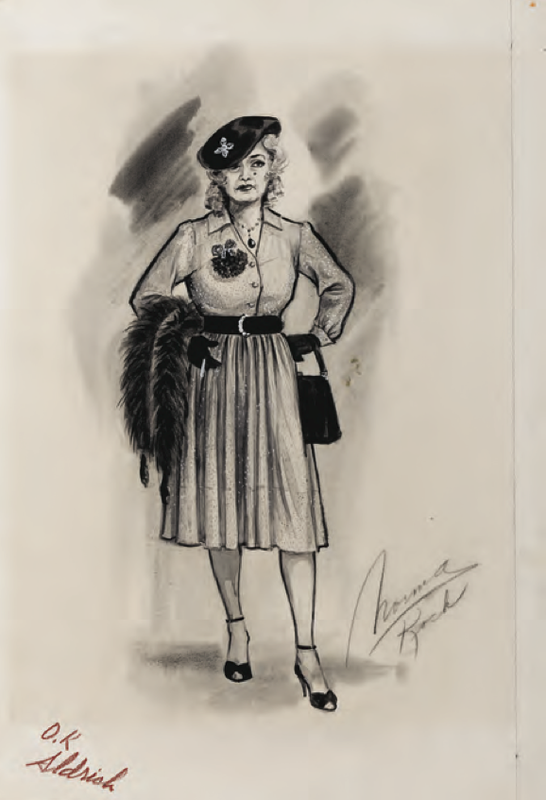 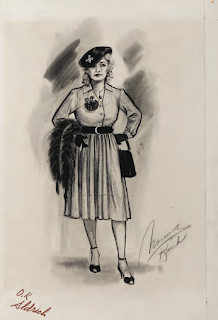 Here is a costume sketch of Bette Davis for "What Ever Happened to Baby Jane?". 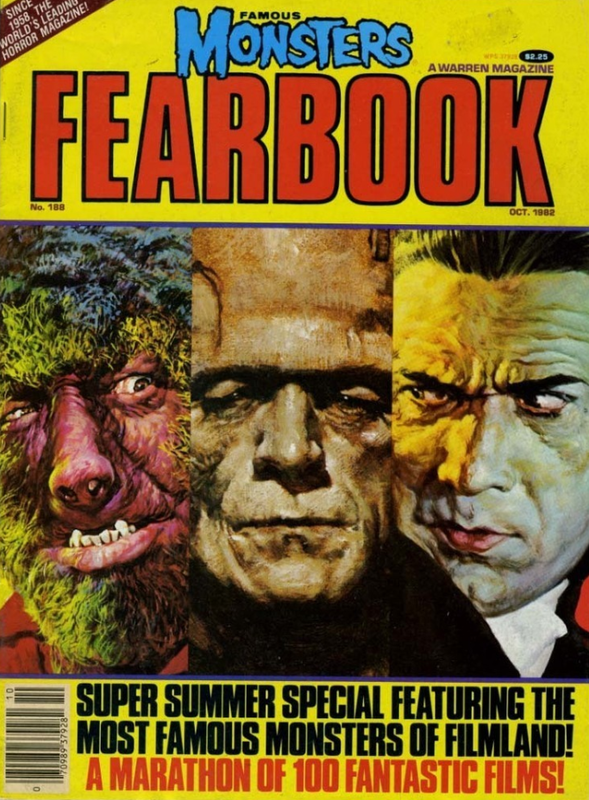 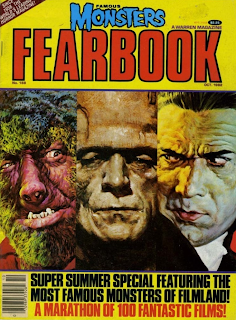 Ygor wants Frankenstein to cure the Monster of his endless sleep. 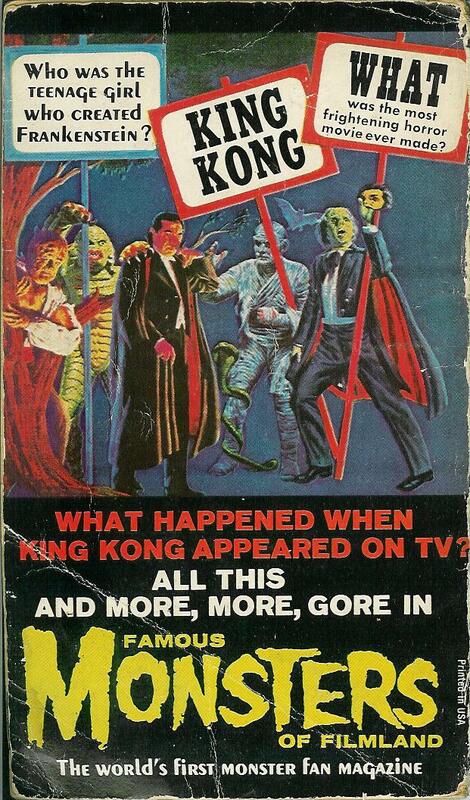 Choosing poorly results in this! The animatronic head of the decaying Donovan from "Indiana Jones and the Last Crusade". 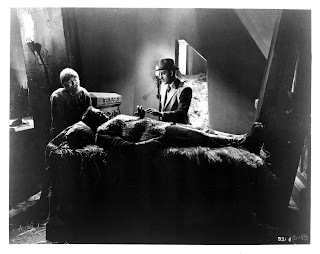 Boris as Imhotep from "The Mummy". 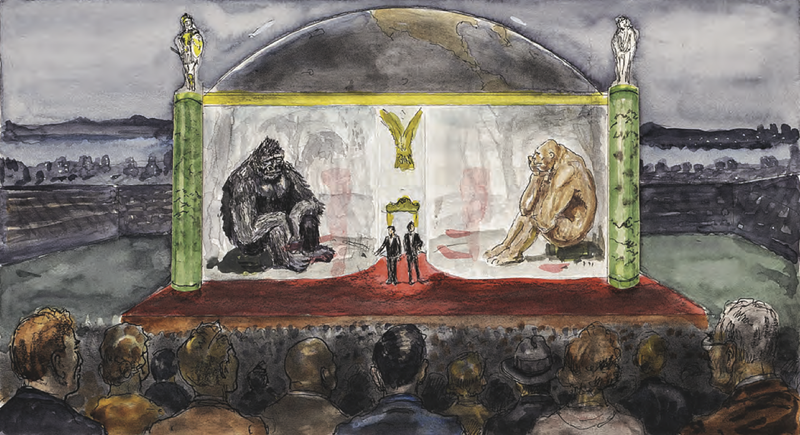 Here's some more concept art by Willis O'Brien for a never produced film "King Kong vs. Frankenstein". 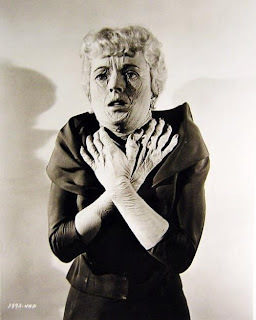 One of my favorite pictures of Boris from "Bride of Frankenstein". 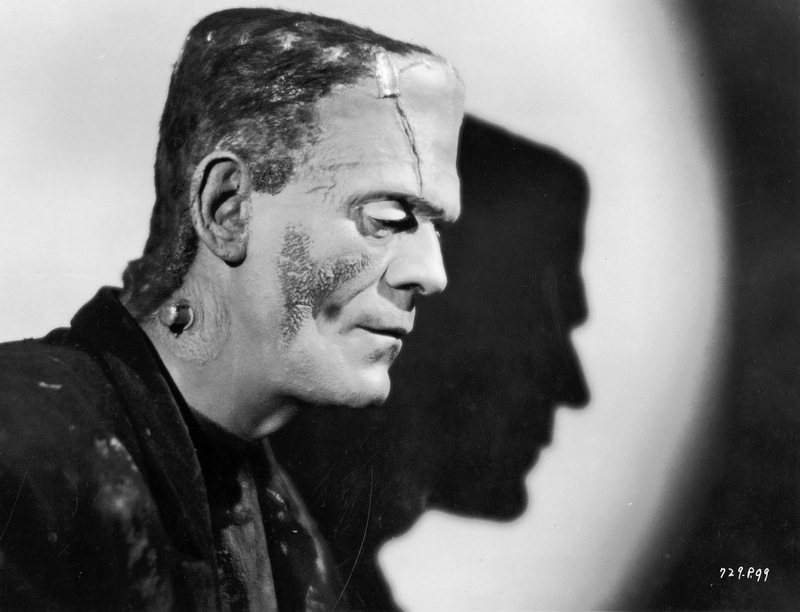 There's never been a better profile! 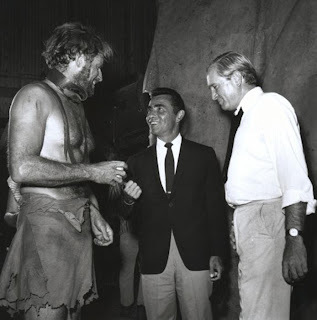 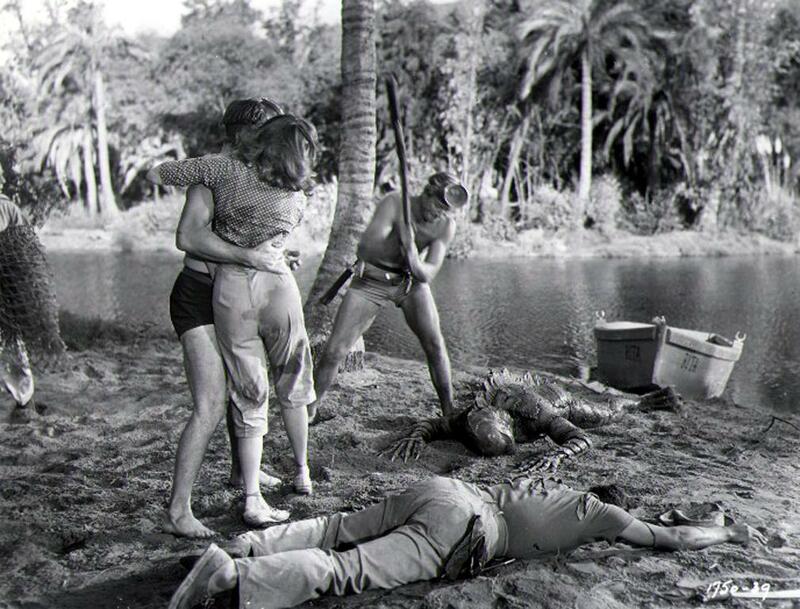 Not of "The Twilight Zone", but the set of another one of his masterpieces, "Planet of the Apes"! 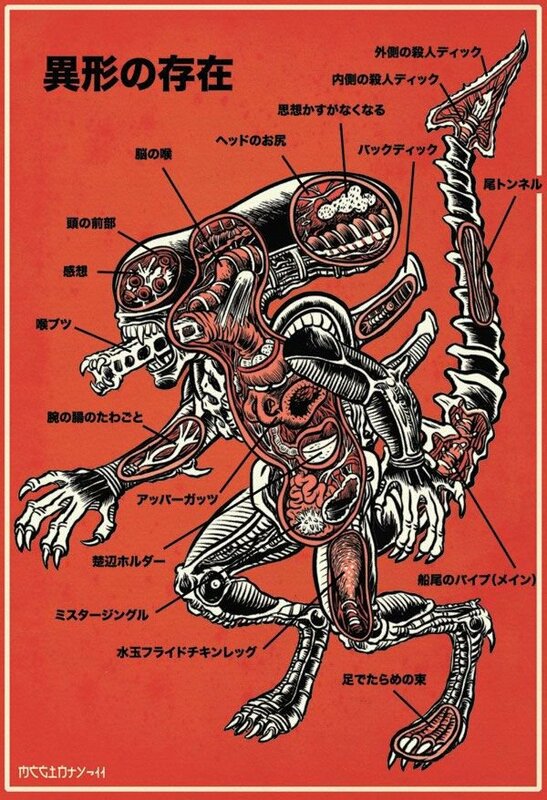 Another piece in Adam Rabalais' series of unique monster posters. 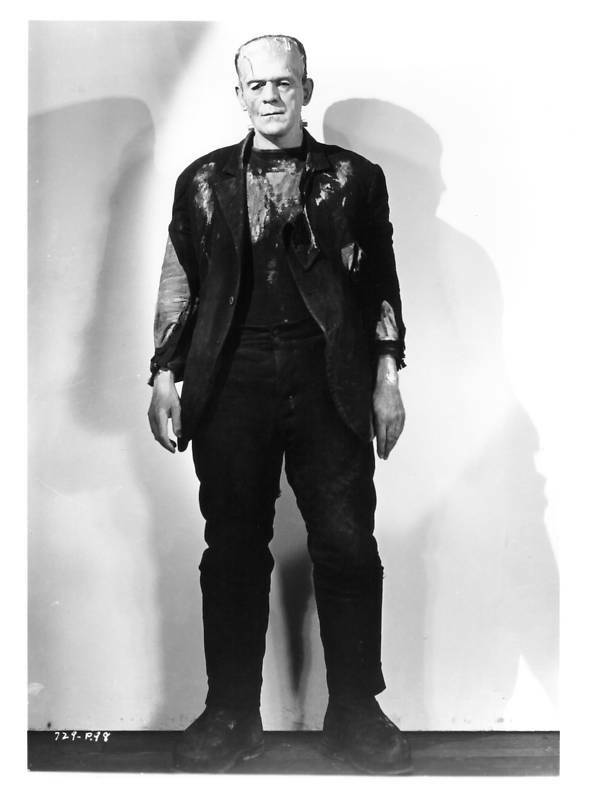 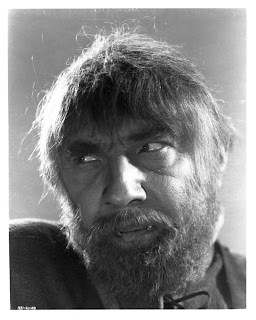 Dwight Frye as Fritz from "Frankenstein". It's Chop Top from "The Texas Chainsaw Massacre 2"! 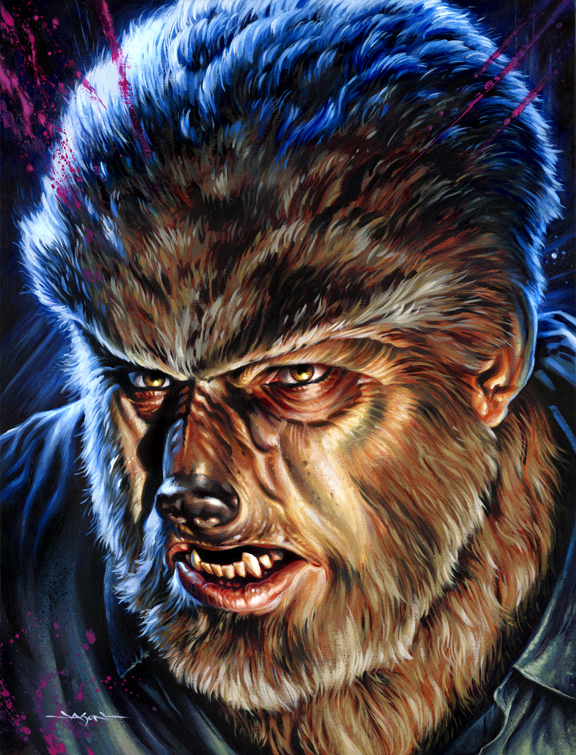 Painted by Jason Edmiston! 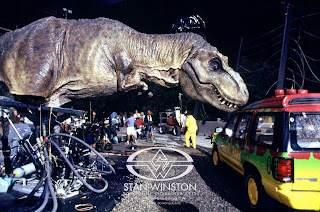 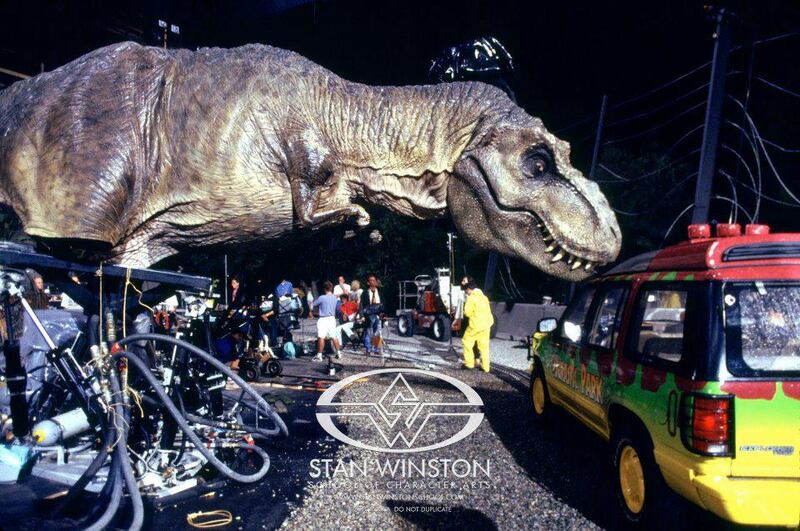 The Stan Winston School provides this incredible photo showing the lifesize T-Rex animatronic from "Jurassic Park". 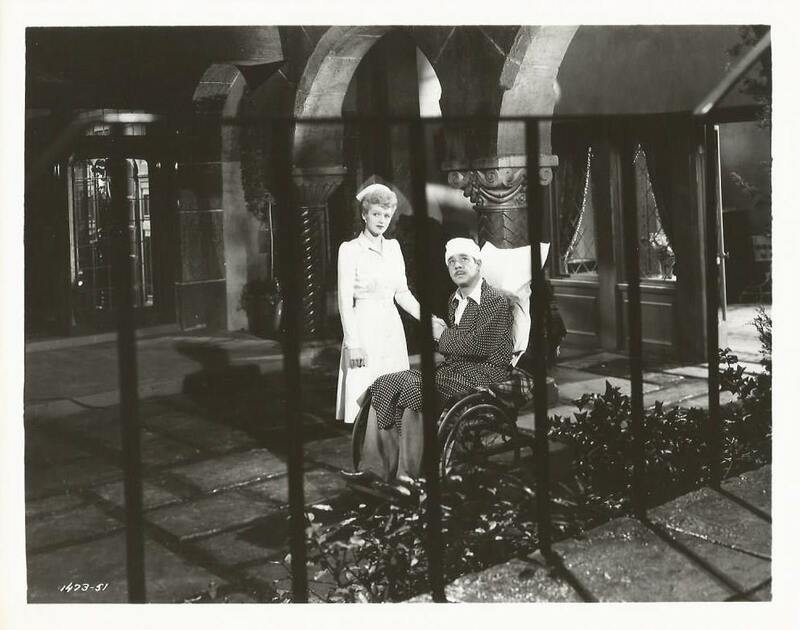 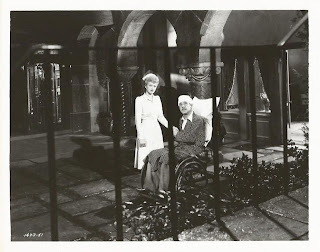 Martha O'Driscoll and Lon Chaney, Jr. in "House of Dracula". A beautiful still from "Dracula". 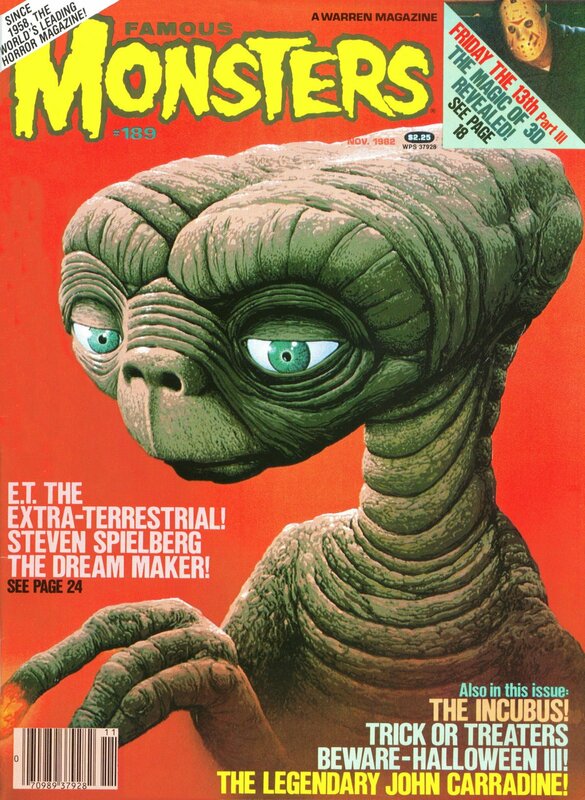 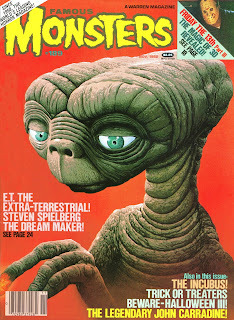 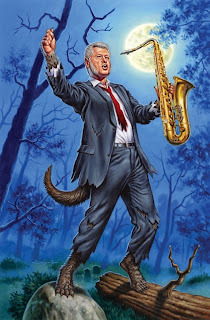 Great Aurora inispired art for the Presidential Monster figures. 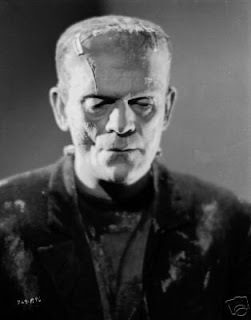 It's Boris Karloff in his most memorable role in "Bride of Frankenstein". Here's that famous painting Dorian is always trying so hard to hide. 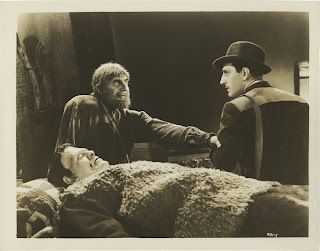 From "The Picture of Dorian Gray". 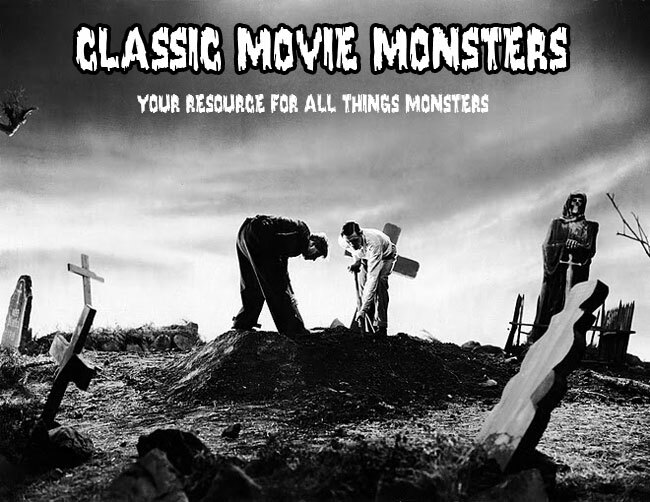 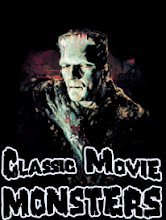 The Monster hides from angry villagers in "Bride of Frankenstein". 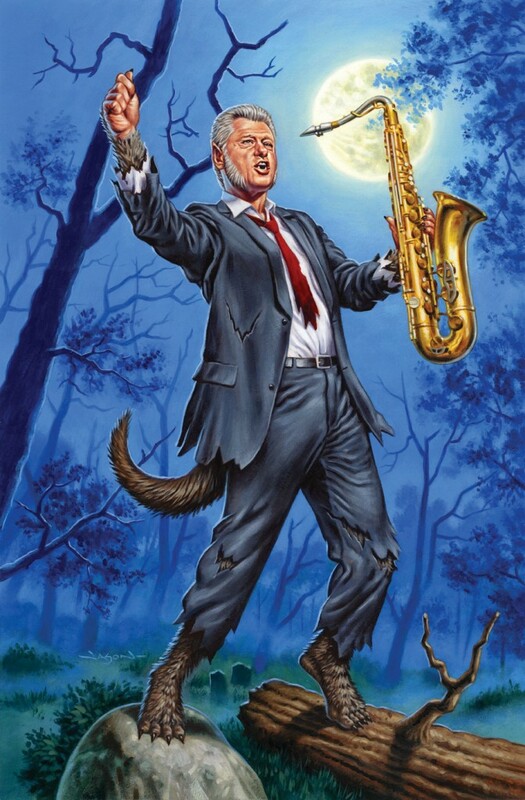 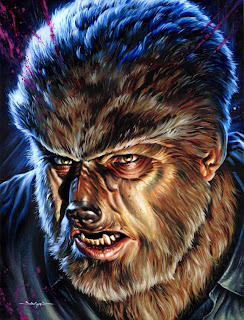 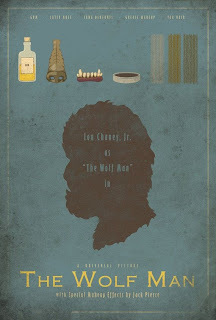 One of the best portraits I have ever seen of the Wolf Man! 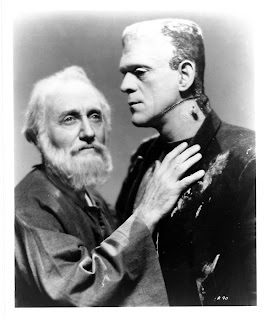 The Blind Hermit and the Monster from "Bride of Frankenstein".